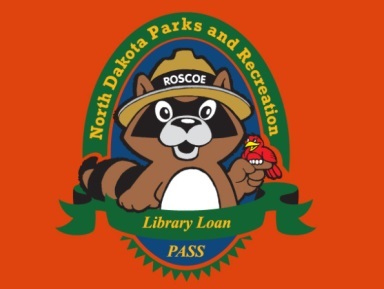 The North Dakota Parks and Recreation Department (NDPRD) in association with the State Library are excited to announce the expansion of the Library Loan Program, allowing library patrons to “check out” a pass providing entrance to any State Park, effectively waiving the $5 daily pass fee. The pass is good for seven days. Any additional charges, such as camping and rentals, are not included in the pass and are the responsibility of the pass holder. In 2012, libraries in North Dakota circulated the passes 137 times and in 2013, through September, the passes have been checked out 215 times. The expanded program will distribute 252 passes to 87 public libraries in North Dakota. after seven days if there is no one on a waiting list to use the pass. ← Library Purchases New Rug For Storytime!